The Mortal Kombat series is famously known for it's gruesome and grotesque fatalities but these deaths wouldn't be as memorable without the voices to accompany them. So let's take a look at the top 10 best Mortal Kombat KO screams featured in the series. Is Sonya Blade giving birth? Mortal Kombat 3 had the best ko screams of all time. 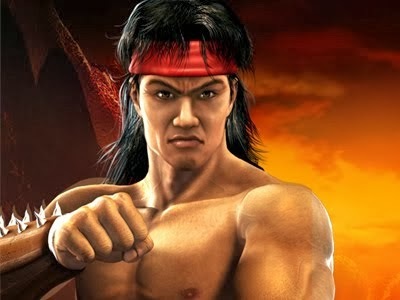 Liu Kang's death scream is unforgettable i still remember it.